Former Senator Ferdinand “Bongbong” Marcos Jr. is inviting the public to Ilocos Norte for the upcoming Holy Week. The politiko is set to show off the churches in his home province for his next video blog that will be posted on Sunday, April 14. In the teaser video, Marcos can be seen visiting Sta. Monica church with his son, Simon. “We recently visited some of the places in Ilocos Norte which are dear to my family. Try out our Bisita Iglesia,” he said in the caption. Mukhang solid ang reco ni BBM! 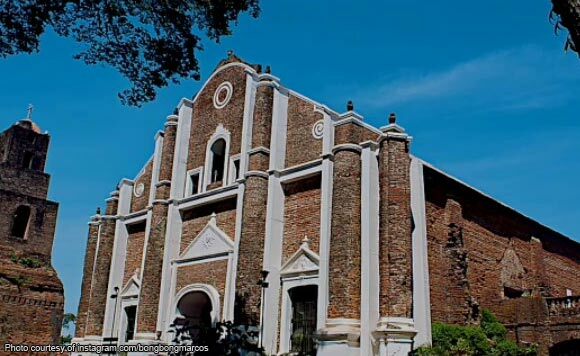 We recently revisited some of the places in Ilocos Norte which are dear to my family. Try out our Bisita Iglesia.